Economic crime unit Økokrim announced on Wednesday it would appeal parts of the Transocean judgment, Norway’s largest ever tax fraud case. The Oslo city court acquitted all parties to the nine-year investigation earlier this month, but the unit said it would appeal three of the five matters involved. When the case was dismissed, Økokrim was also ordered to pay court costs amounting to NOK 41 million (USD 6.6 million). Chief prosecutor Morten Eriksen had two weeks to appeal the court’s verdict, reported newspaper Dagens Næringsliv (DN). Økokrim decided to challenge three issues. While the Transocean case was decided under criminal law, the unit argued earlier judgments under civil litigation had reached the opposite conclusion to the Transocean verdict. Through the Ministry of Finance, the Norwegian government made compensation claims against the Transocean case defendants worth almost NOK 1.9 billion. The ministry declined to comment on whether it had been involved in the decision to appeal. 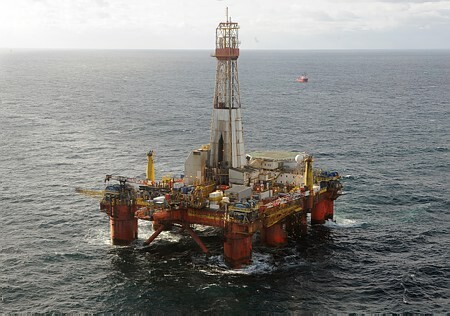 The two proceedings that were dropped concerned a group contribution from 2001, and whether Transocean company Arcade should have paid tax to Norway in 2001 and 2002. Thommessen tax lawyer Sverre E Koch was also removed from the appeal cases, acquitting him fully from further appeal. Law professor Thore Bråthen from the BI Norwegian Business School estimated a Supreme Court appeal could drag the case out until 2018. The chair of the Norwegian Bar Association’s tax law committee, Bettina Banoun, previously warned Økokrim against appealing the case. She said the economic crime, tax and government legal authorities had already “destroyed the lives of three tax advisers for nine years,” and nothing would be achieved through a new legal marathon.